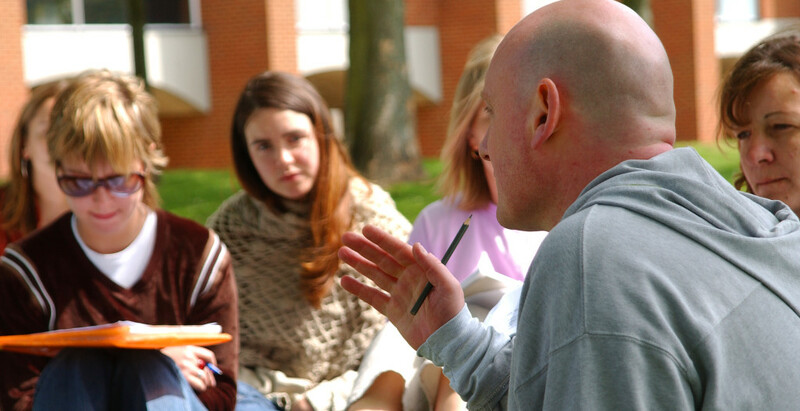 The Sussex Centre for Migration Research runs the UK’s only PhD programme in Migration Studies. Migration is a classically inter-disciplinary subject of study. Sussex’s Migration Studies PhD programme allows students to explore connections between different disciplinary approaches in one of the most vibrant inter-disciplinary migration research centres anywhere in the world. 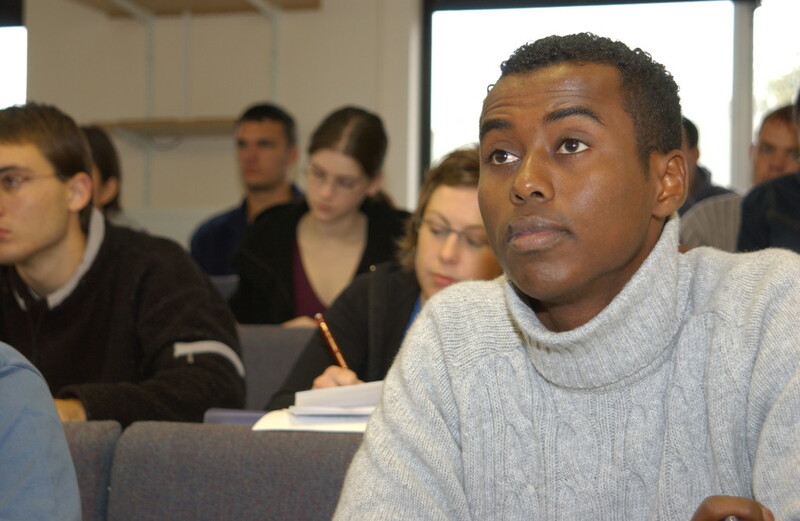 Students in the Migration Studies programme at Sussex typically have supervisors in different academic departments and often in different schools, allowing broad connections to be drawn. Seminars, workshops and other events organised by the Centre offer opportunities for discussion and exchange across traditional disciplinary boundaries. Students also appreciate the opportunities for contacts and discussion within the dynamic PhD community. This currently includes more than 40 doctoral students working on migration related topics, some registered in traditional disciplines but the majority registered in the Migration Studies programme. An indication of the huge variety of topics covered can be found from the lists of currently registered PhD students, and recently completed PhD topics. For further details of the Migration Studies programme contact: Professor Paul Statham paul.statham@sussex.ac.uk.